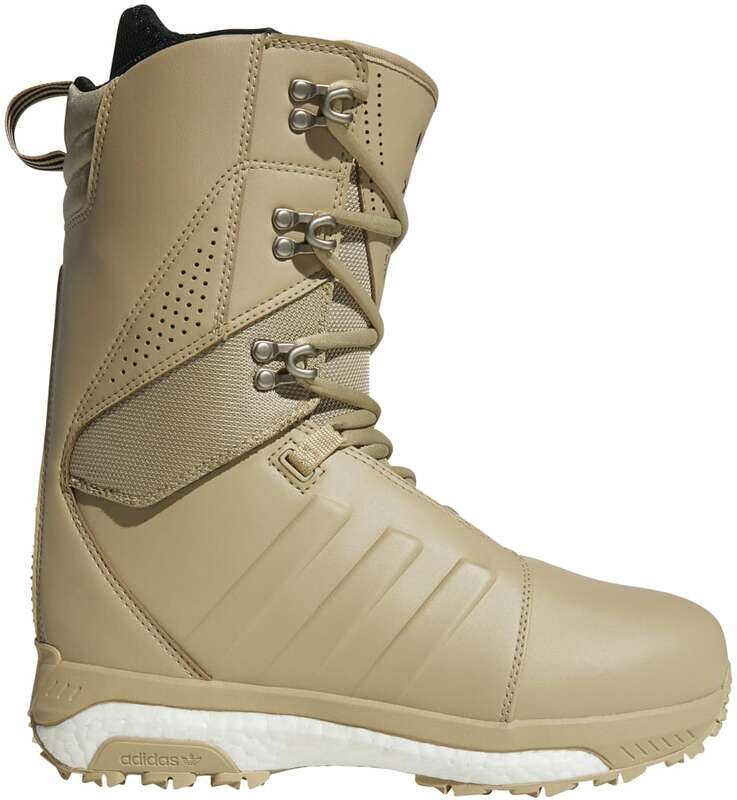 The Tactical ADV is the ideal, all mountain snowboard boot that has proven to be a favorite amongst Adidas'' Team. 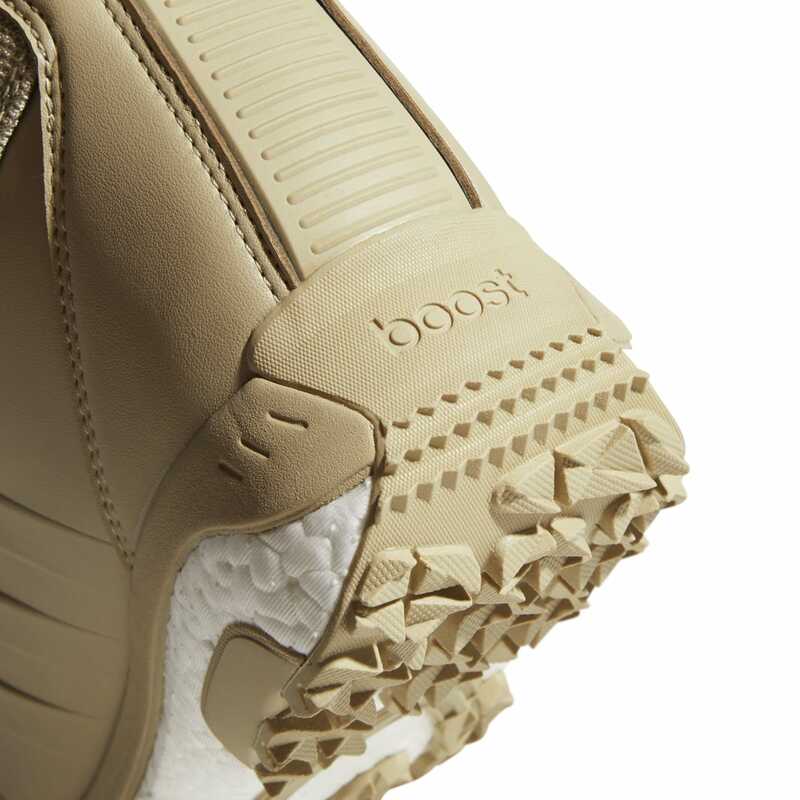 This boot features an articulated shell for natural flex, a heat-moldable liner that contours to your foot, and Boost sole that returns energy during use. I really like these boots. They work great. Most importantly to me, they stay tight. I've purchased 3 other pairs of boots in the past 12 months, all of which come loose. There is no fancy system or wires, or proprietary plastic contraption to break. 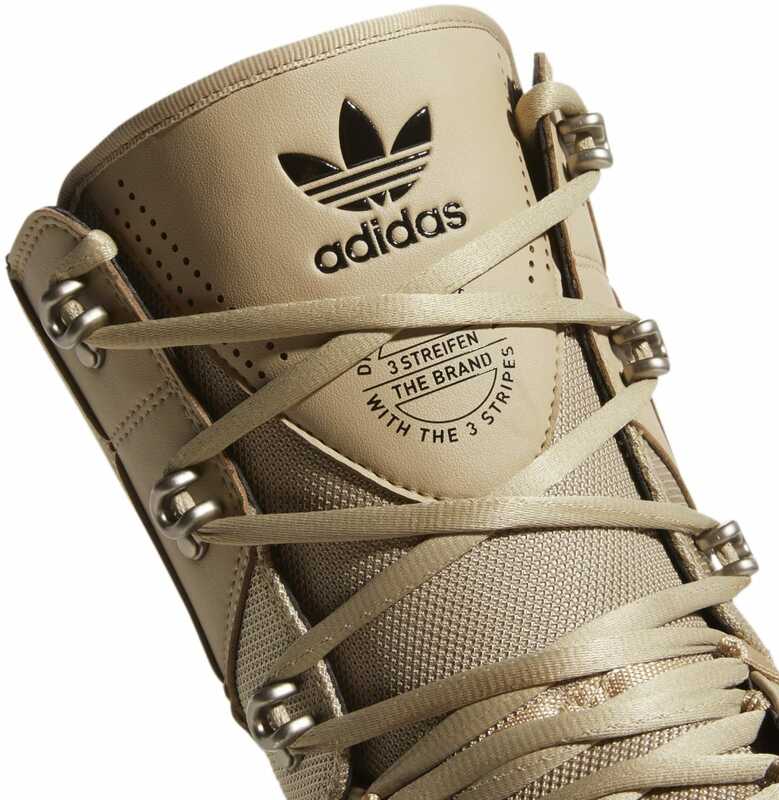 Laces. They stay tied all day. I wear a 12 street shoe and bought 11 1/2 ( 12 was on sale elsewhere). They fit great. They don't hurt me when I ride. Afterwards, in the tavern, they become unbearable, ( pressure on top of foot), so I untie them and everything is ok again. I like these boots a lot. 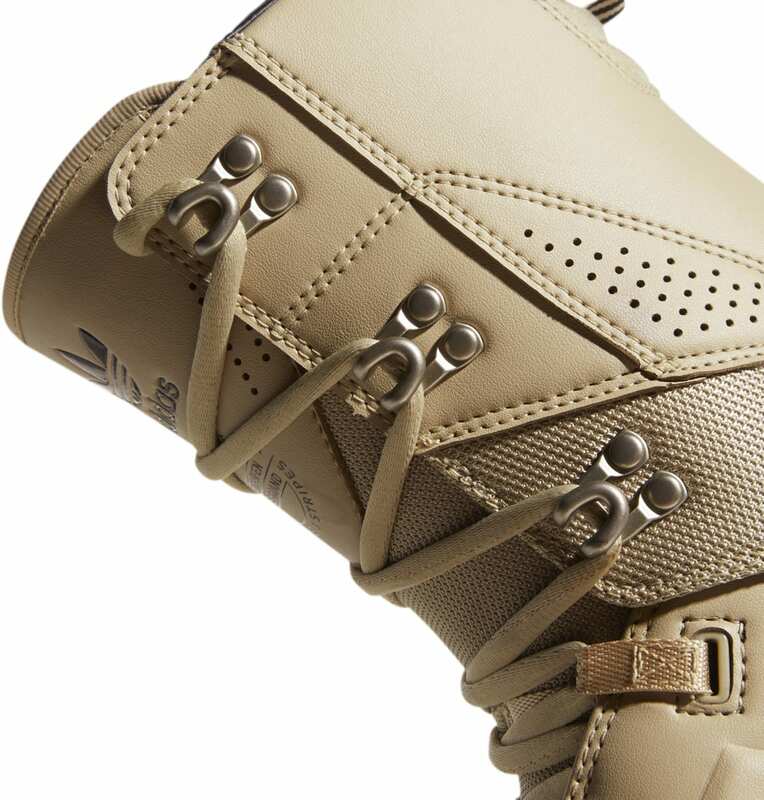 Does The House sell replacement liner lace locks for the Adidas Tactical ADV? I called Adidas to order a new lace lock but they don’t have any. They suggested I contact shops. BEST ANSWER: Thanks for your help. 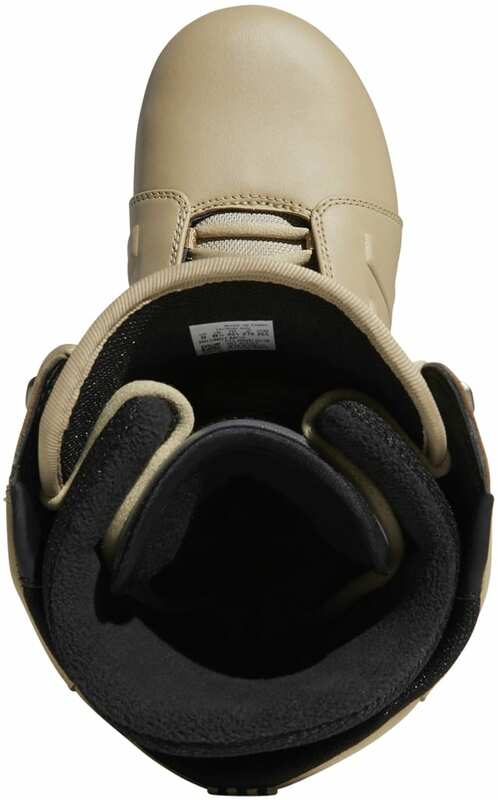 I called the warranty department and they did not have Adidas Snowboard liner lace locks. 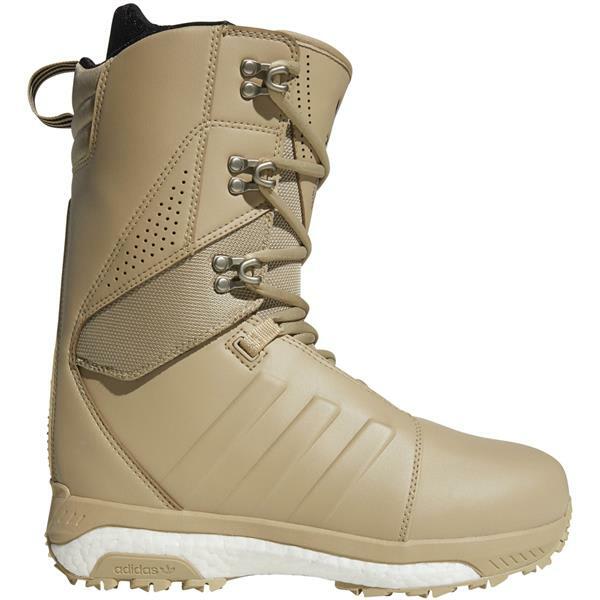 It seems like Adidas does not offer sowboed boot replacement parts like Burton, K2, Salomon, 32 and several other companies.